"Quick to schedule appointments. Appointments are quick and on time. " "The staff here make coming here a great experience." 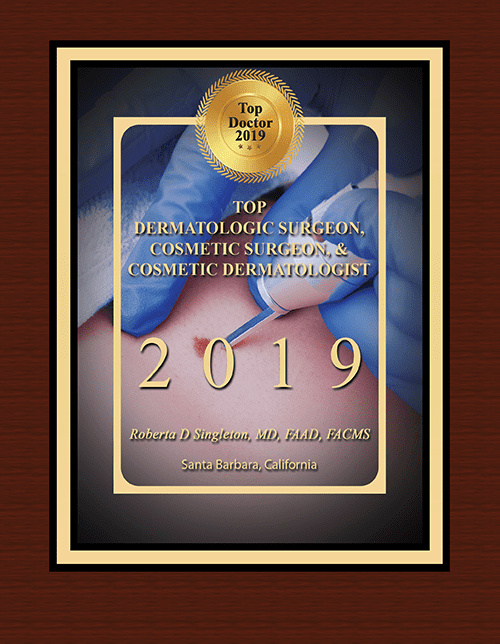 "Dr. Sengelmann is wonderful! She has her heart in her skill as a top notch surgeon." "She was very upbeat during the surgery so I felt calm. The staff are very helpful..."
"She really cares about her patients as people and is a delight to know." "She's a TOP Dr and am delighted to have found her after my recent move to Santa Barbara." We provide skilled, compassionate, personalized care in all aspects of dermatology. Our approach is evidence-based, relying on the scientific literature and latest techniques. We aim to provide the finest, most reproducible outcomes in medical and cosmetic dermatology. 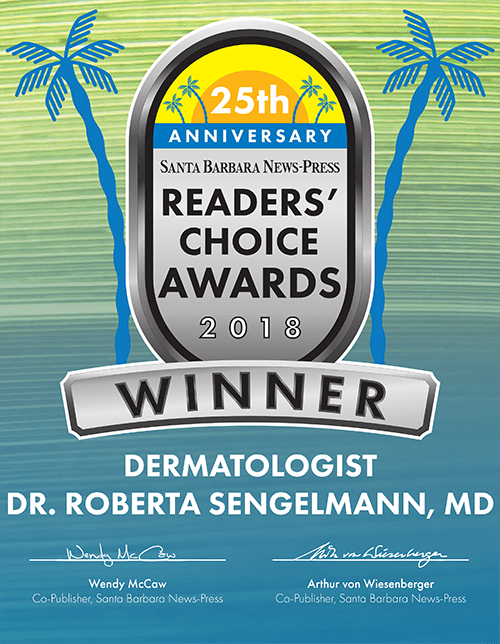 Dr. Sengelmann has been awarded "Best Doctor in America" since 2005 by Best Doctors®, INC. 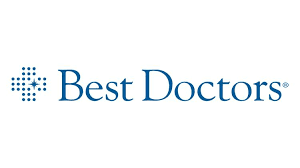 Since 1989, Best Doctors has conducted one of the largest ongoing peer physician polls in health care to identify the physicians other physicians trust most. in Santa Barbara by the Cosmetic Town Journal. We accept most private insurances as well as Medicare Part A & B. We are not providers for Any HMOs except upon referral with authorization. Please check with your insurance provider for an explanation of your detailed coverage.